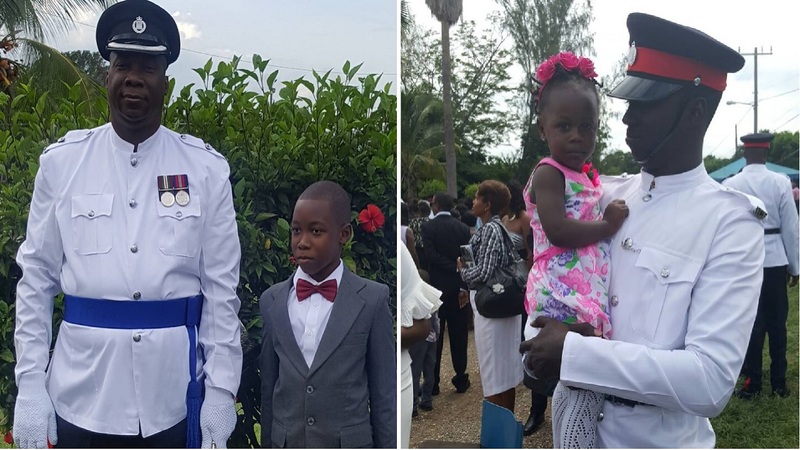 Two-hundred and ninety-three constables that trained at the University of the West Indies, Mona Campus participated in the passing out parade and the awards ceremony held on Friday, August 17 at the National Police College of Jamaica. The men and women are the first cohort of new constables to train and graduate from the university as part of the Jamaica Constabulary Force (JCF) programme. Rudyard Spencer, Minister of State in the Ministry of National Security in his address at the event underscored the reason for police recruitment. The valedictorians, constable Jahvarn Brown and constable Kenecia Morris spoke briefly on behalf of the graduating batch. Constable Morris continued by sharing what the graduates gained through the arts of field craft. She affirmed that “field craft taught us many things, more than anything modelled us to adapt… we also learned the dangers of our current profession and how to deal with them. It also developed our perseverance, patience and will power.” Batch 117 is also the first cohort to train and graduate from the UWI, Mona Campus. 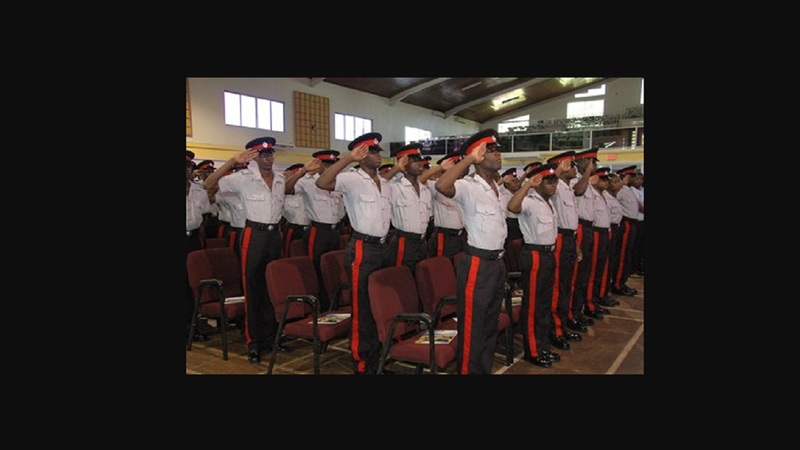 The partnership with the JCF and UWI, Mona was not solely for the training of recruits at the Mona campus. 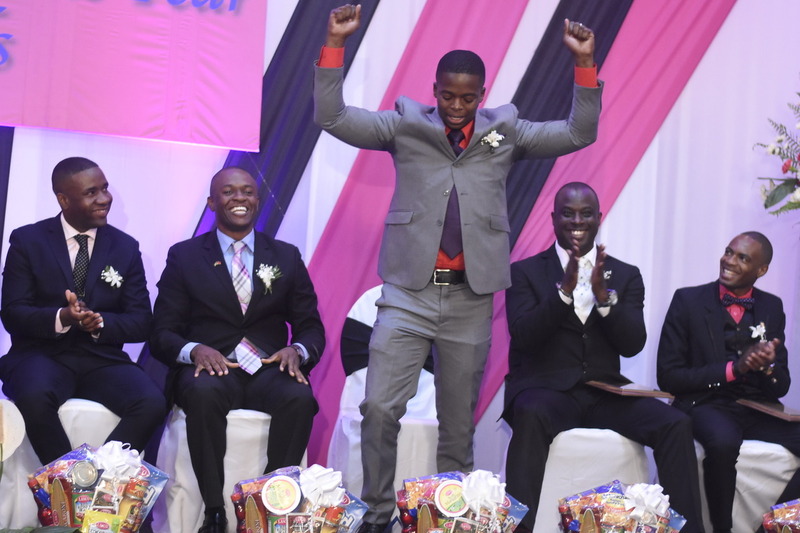 Through the Mona School of Engineering, 3 members of the JCF were offered computer engineering scholarships. Dr. Camille Bell-Hutchinson, Registrar at UWI in addressing the graduates said that, “we do expect that this partnership will continue, we are very pleased to have partnered with the Ministry of National Security and the JCF.